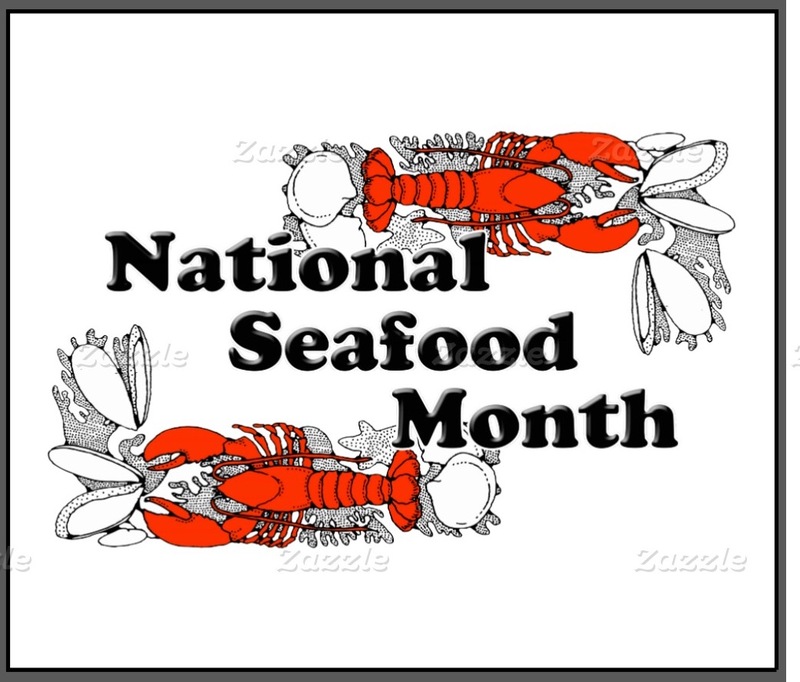 1) INCREASE YOUR ESTABLISHMENTS SALES BY PROMOTING NATIONAL SEAFOOD MONTH FOR THE MONTH OF OCTOBER. “Love Your Heart-Eat Your Seafood” is a joint campaign by US restaurants & retail establishments in conjunction with the Seafood Nutrition Partnership to promote the many health benefits of seafood. Demand for beef in the US has fallen as consumers search for healthier dining options. Seafood is a easy sell due to the health benefits & various varieties that are available on a daily basis. 3) Ground-fish Update-catches have been limited this week due to the Hurricane churning up the ocean, causing the fish to move further out to sea & boats cycling back out. Hake fishermen are aggressively marketing their catch & succeeding after Russian’s ban last year. Prices of Fresh Fluke (the premier member of the Flounder family), remain high due to poor weather & low catch quotas allotted. 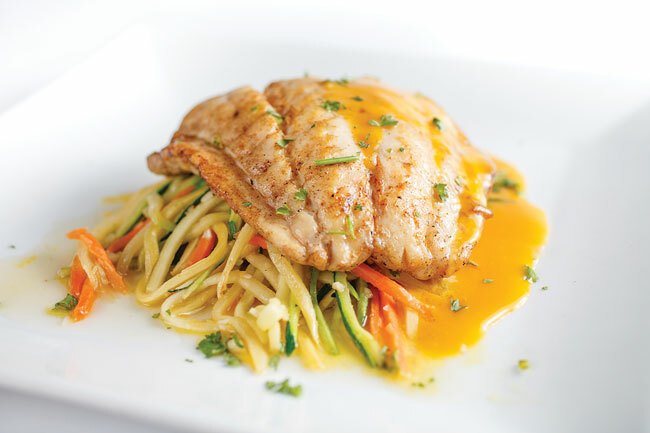 A lower priced alternative is our 4/6 oz refresh Flounder fillets. 4) Salmon-the Fresh Farmed Salmon market remains an outstanding Center of The Plate value. Canadian & Chilean prices remain virtually unchanged while Norway & Scottish fish are up slightly. On the Wild Side the Fresh season is coming to a close. Fishermen are still out fishing but as of now my buyer has no solid commitments for Cohos or Kings next week. 5) Since the wild salmon season is coming to a close, Alaskan fishermen will now concentrate their efforts on Halibut. The Pacific season will come to a close around mid-November after that East Coast or farmed product will be available. Speaking of farmed Halibut did you know that it takes about 4 years to go from egg to market size? 6) Pasteurized Crabmeat market remains stable. Demand for Vietnamese meat is up among Asian countries while US & European demand is down. We have plenty of our VIP brand Colossal, Jumbo Lump, Super Lump & Lump in stock currently. The Indonesian market looks to be firming; with the new container here & 1 coming we have Bay Colony meat available in all sizes. 7) Hopefully we will be back to normal inventory levels regarding Littlenecks after Hurricane Joaquin disrupted harvesting efforts last week. 8) Shrimp- values of imported product to the US were down 27% in September while volume was down 10%; this disparate shows 2015 prices considerably lower then 2014. Indian shrimp farmers are expected to cut production 10-20% next season to increase asking prices therefore increasing profits. Product of Wild Mexican Browns from the new season are being offered while suppliers discount last year’s inventory. The US market remains stable with some higher asking prices being sought for U/15s & larger. 9) The Bristol Bay Red King Crab quota for the 2015 season was set at 9,974,000 lbs, down slightly from 2014. Japanese buyers are expected to take the majority of this inventory, asking prices are expected to be higher than last year. 10) Global Tilapia market remains steady; Vietnam is looking to increase their global market share. 11) The Fiji government is looking to use their coastal waters for aquaculture. The Fiji fishery ministry reports per person consumption is close to 250 lbs a year.